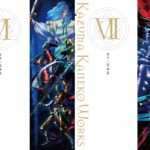 A few Japanese retailer listings have gone up, announcing that the fourth volume in the “Kazuma Kaneko Works” art book series will be released in November 2016. 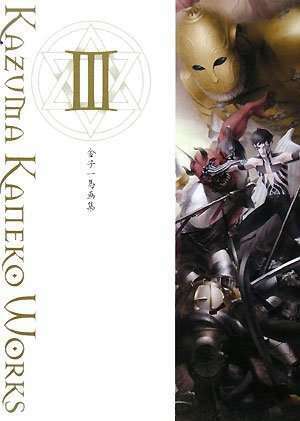 Eight years after Kazuma Kaneko Works III was released, the long-awaited fourth installment has finally been announced! 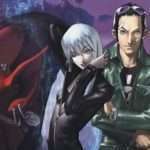 It will include more than 300 original pieces of Shin Megami Tensei: Devil Summoner art work. 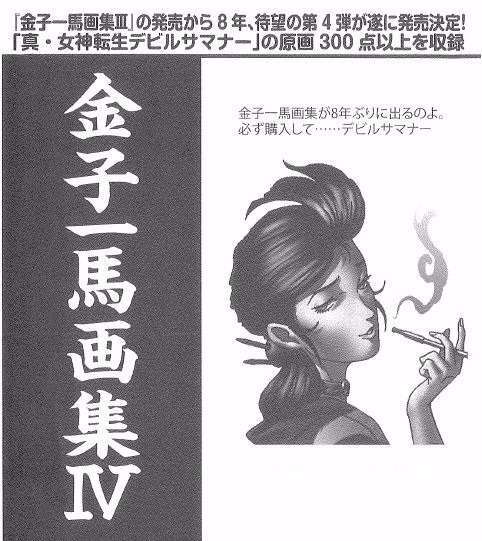 As the official description states, the last entry in the series was “Kazuma Kaneko Art Book Works Vol. 3,” released more than eight years ago on February 28, 2008. This fourth volume will be in quality B5 size binding, and it will contain 384 pages. 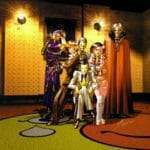 Kazuma Kaneko is an Atlus designer and artist known for his work on the Megami Tensei series.